Jack London .. The Star Rover, a story of reincarnation. A Quote from “The Star Rover” by Jack London. One of my favorite authors of all time, Jack London, published a book in 1915 called “The Star Rover”. The story is about reincarnation and astral projection, and tells of a prisoner in San Quentin Prison who finds escape by going into a trance, and visiting past lives and walking among the stars. There is a famous quote from the book on reincarnation which is a favorite of mine, and an inspiration for my writing. 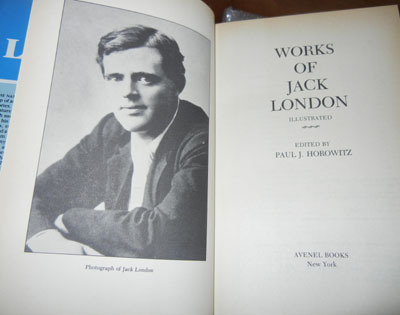 Jack London – The Star Rover. If you are interested in the concept of Reincarnation and Astal Travel, and haven’t already read The Star Rover by Jack London, do yourself a favor and get a copy, you’ll find it well worth it.